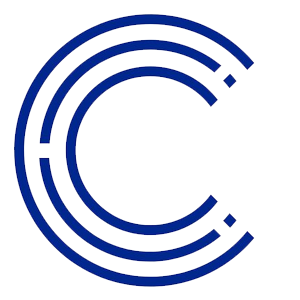 Crypterium is a cryptobank platform that will leverage the Ethereum blockchain to provide an instant processing engine for both fiat and crypto based currency transactions while enabling inter-changeability between the two. Furthermore, an app will be available for download to Android and IOS operation systems. The Crypterium token (CRPT) is an ERC-20 token that will work as the medium of exchange within the platform.